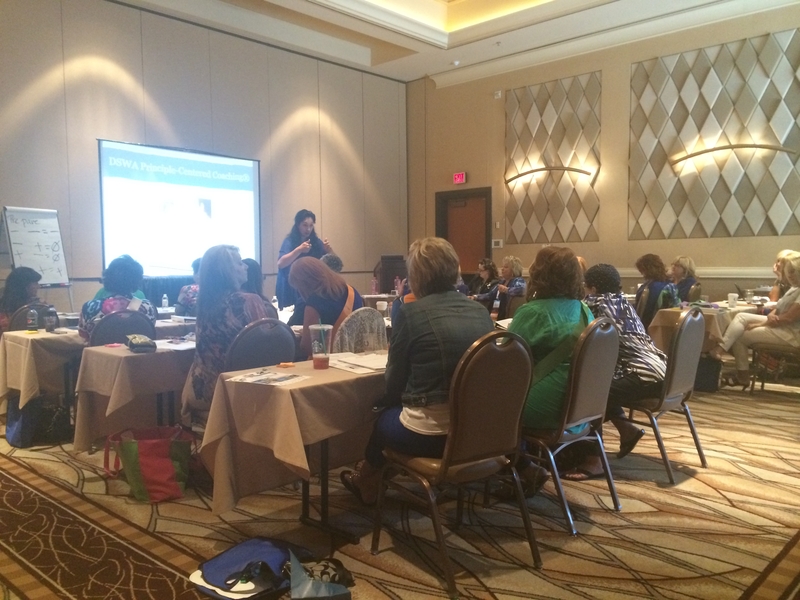 April 21, 2014 April 21, 2014 2 Comments on Seminar BeDazzled a Success! Friday’s Seminar was jam-packed with on-stage recognition to celebrate our new Royal Rank promotions from the past Seminar year, from Maiden all the way up to Crown Princess. My heart is filled with so much pride and admiration for each of the women who achieved a new Royal Rank. 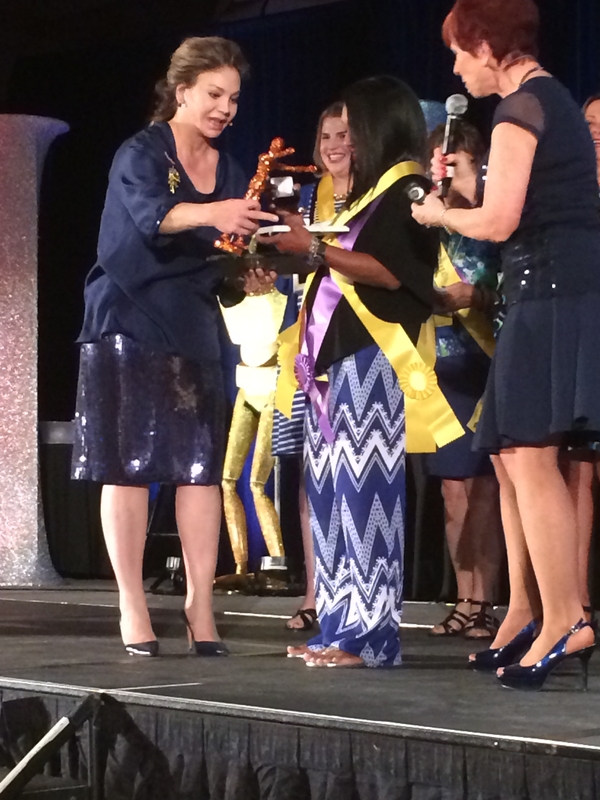 It takes focus and work to achieve each title, which is why we love to shower members of the Royal Court with jewelry, awards, keepsakes, and love. One of the many highlights from Friday was crowning new Crown Princess, Dawn Christian. I am so proud of her for setting a goal and working her plan step-by-step, month-by-month to reach it! 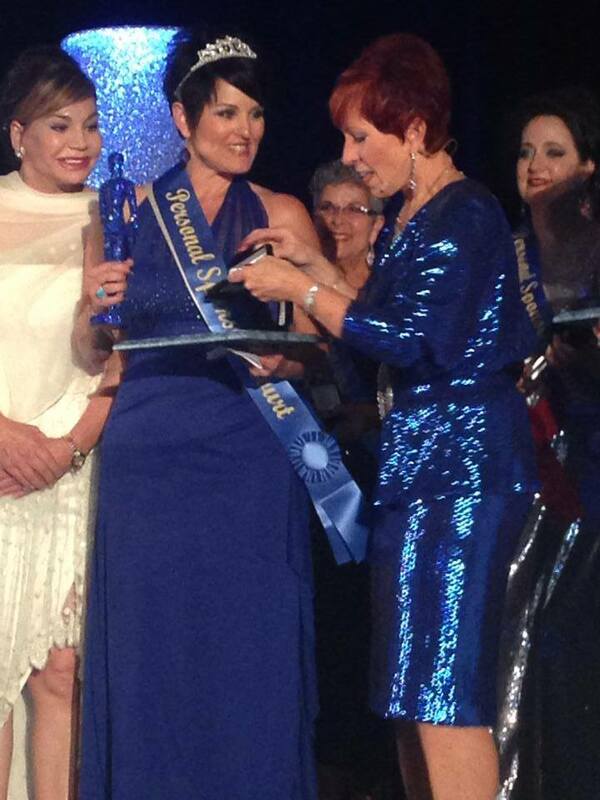 More great highlights include awarding Royal Ana Figueredo Stuart the title of Annual Ms. SeneSynergy and honoring new Ruby (2 million within the Seminar Year) Crown Princess Lisa Johnson and her Bayou Beauties as number one in Group Sales Volume within the SeneGence Inner Circle GSV Court. 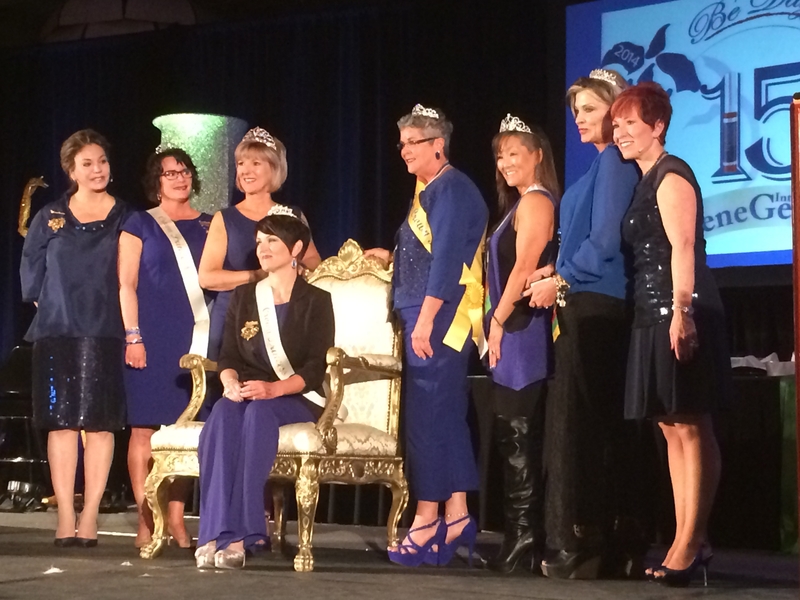 Recognized Distributors were certainly awarded royally with Royal Jewels to suit! 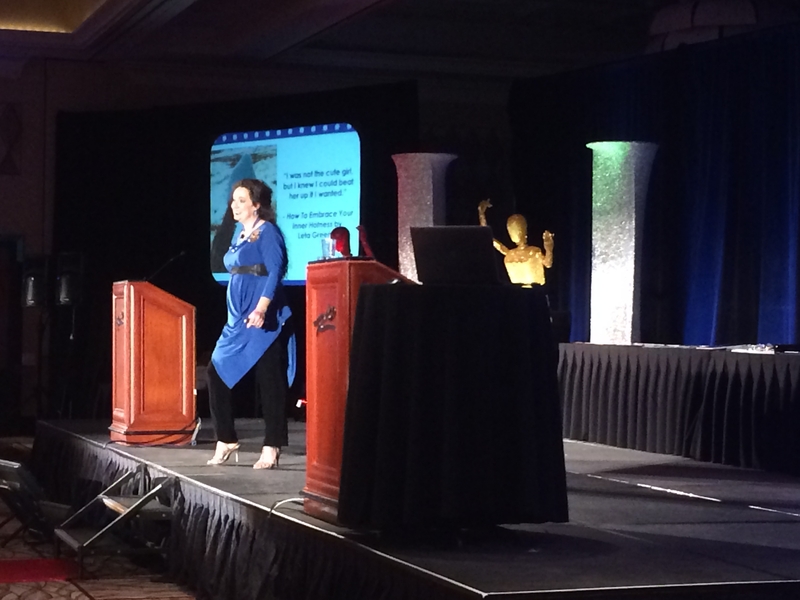 Our Keynote speaker on Friday was DSWA President and Co-Founder, Grace Keohohou. She was absolutely inspiring to listen to and spoke specifically to attendees about how they can improve and grow in their SeneGence businesses through communication, coaching, and influencing. Grace also joined the upper Ranks on Sunday for Advanced Leadership training in the Break-Out sessions. 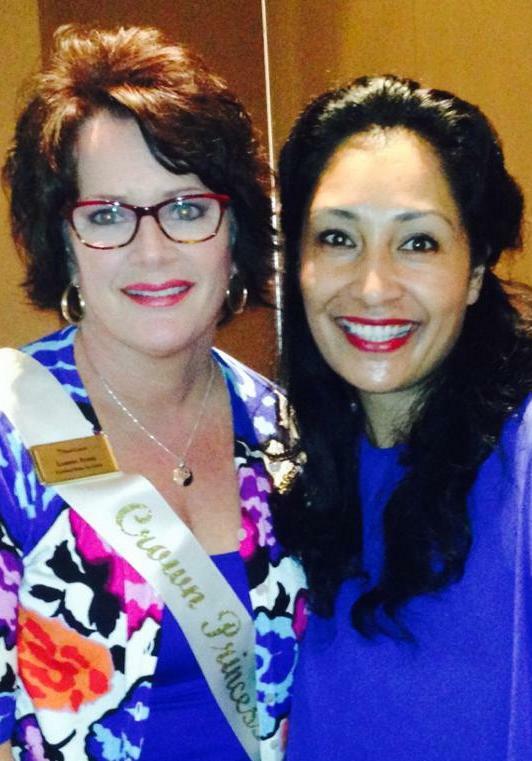 Here is Grace (R) with Crown Princess Leanne Avant. We were also treated with a moving presentation by Countess Leta Greene, who delivered a touching and inspiring speech on self-confidence and celebrating your inner and outer beauty or ‘hottness’. She captured the attention of every single Distributor in the audience with her presentation and drove home the message of loving yourself and believing that you can achieve all of your dreams. Thank you for a moving speech, Leta. 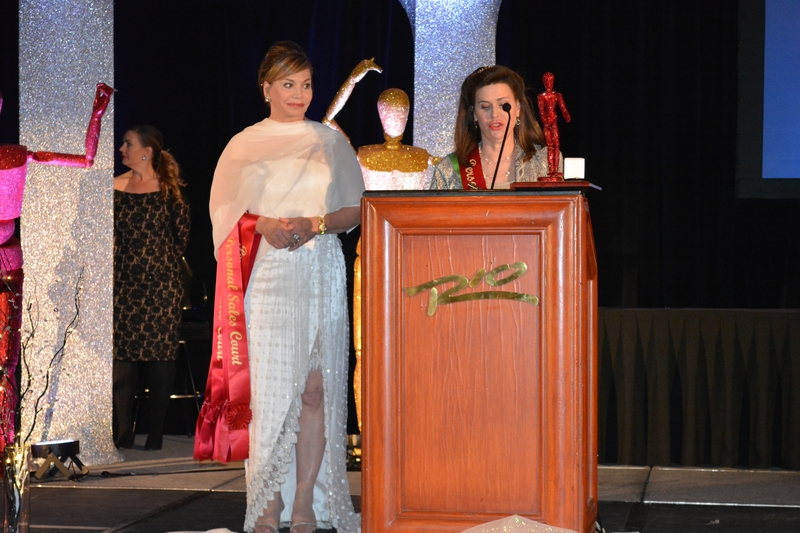 On Friday night, we celebrated in dazzling Las Vegas style for the Annual Make Sense Banquet and Awards. 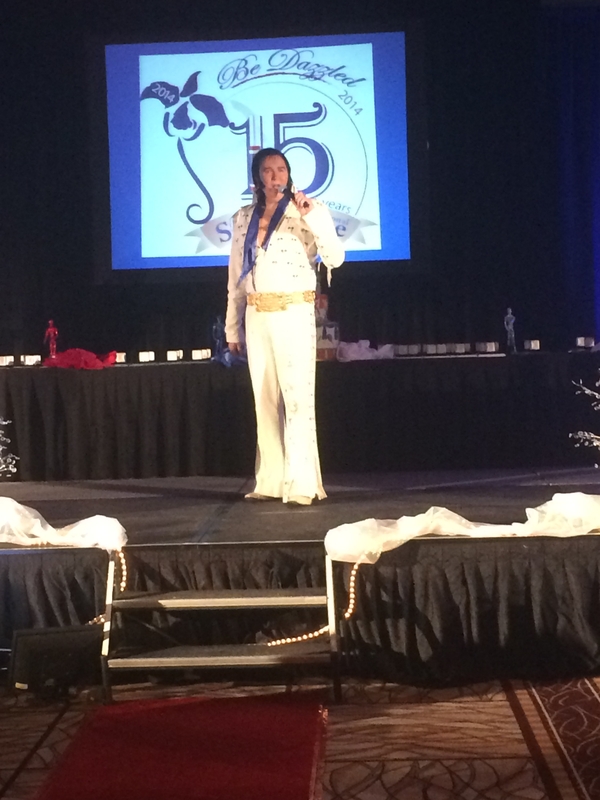 Guests came dressed in glittering gowns, enjoyed entertainment by the “King”, Elvis. They enjoyed a delicious meal while Inner Circle Courts titles such as #1 Sponsor’s Court (Crown Princess Dawn Christian) and #1 Personal Sales Volume Court ( Lady Karol Lewis) were awarded. Another highlight of the night was awarding a generous check on behalf of The Make Sense Foundation to the Walter Hoving Home. This home’s mission is to help rebuild the lives of women who have been shattered by drugs, prostitution, and abuse. We were all honored to hear the amazing story of one young woman whose life was saved by the Walter Hoving Home, and who now has a bright future for her and her child. 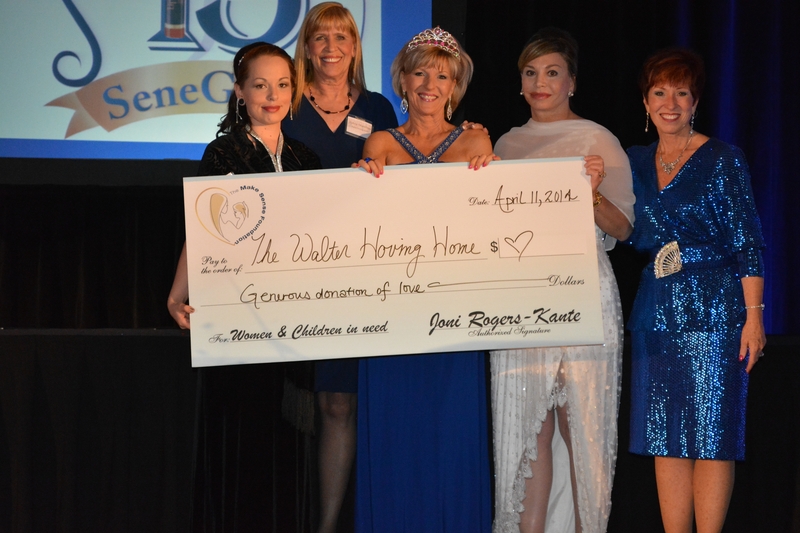 I am so proud and thankful that SeneGence gives our Distributors the opportunity to do good through The Make Sense Foundation. The time, donations, and love that our Distributors give make a huge difference in the lives of those in need of a helping hand. Saturday was Break-Out training day, in which there were three separate training rooms for Beginning, Intermediate, and Advanced level Distributors. Taught by myself, our VP of Distributor Development Leslie Boyd-Bradley, Crown Princess Dawn Christian, Ruby Crown Princess Lisa Johnson, and Queen Jeri Taylor-Swade, we each took turns circulating the rooms and training specifically to the level of Distributor in each room. Distributors received training designed specifically for their business level, ensuring that they gleaned the most out of the trainers’ presentations as possible. Thank you to each of our Distributor trainers who worked hard to share and present their knowledge! Here is the Advanced class listening intently to Grace Keohohou’s sponsoring presentation. The final day of Seminar, Sunday, was great fun as we welcomed professional Makeup Artist Myke Michaels on stage with our SeneBlends Certified Makeup Artists for SenseCosmetics application tutorials. 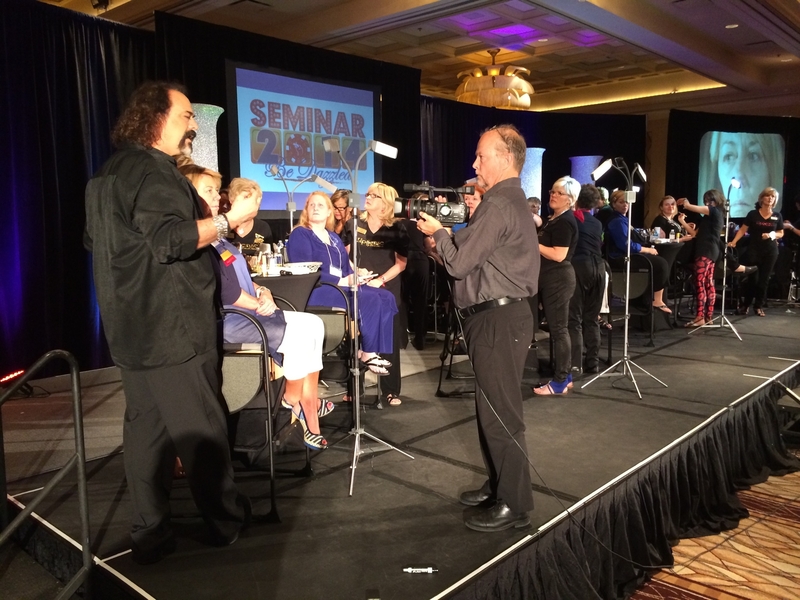 Myke coached attendees on all facets of makeup application with step-by-step instructions and tips. It was great having a celebrity makeup artist to the stars in-house, showing Distributors Hollywood tricks specific to SenseCosmetics! 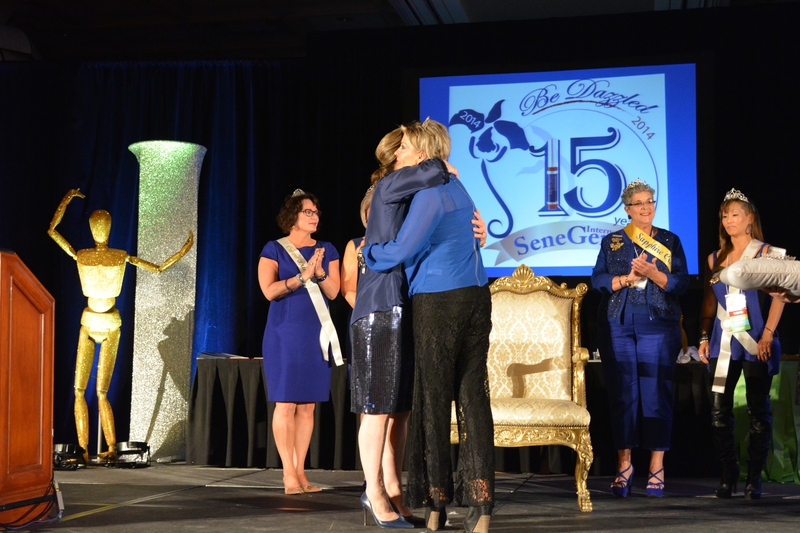 SeneGence Crown Princess and Lead Makeup Artist, Renee Stewart was also on-stage to share her vast wealth of knowledge and experience, guiding Myke from one model to the next. Seminar 2014 was another success in a long line of successful SeneEvents J! We launched 5 new products that really work, recognized dozens of Distributors for their achievements, introduced new programs, contests, and trip locations, learned from knowledgeable trainers, and had fun! It is my hope that attendees will take all of the information and inspiration that they garnered at Seminar and begin immediately to implement it in their businesses. The knowledge learned, friendships forged, and motivation attained there is priceless. If you missed out on joining us this year, make it a priority to attend Seminar 2015; you and your business can’t afford not to! Now I and the corporate team will look forward to the next inspiring event, PIT Stop Media and Marketing Mavens in July!